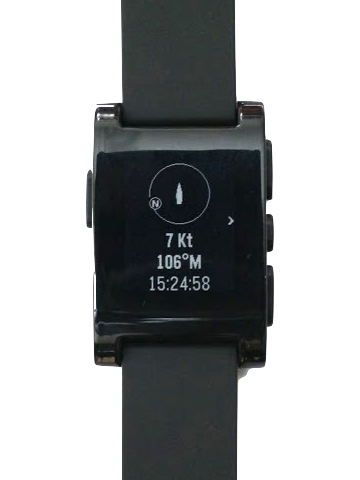 SeaNav now hooks up with the amazing Pebble Smartwatch to provide live navigation data on your wrist wherever you are on your boat. Check Speed, Course, Waypoint, Wind, AIS radar, SailSteer and times and get Collision(CPA), Waypoint and Countdown timer alarms. 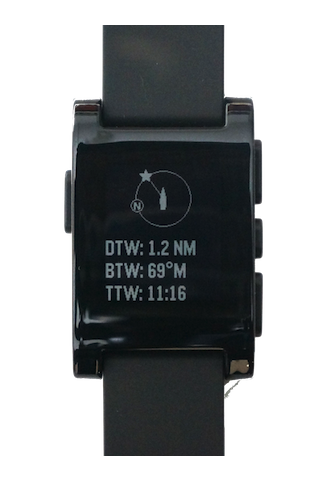 The SeaNav Pebble Smartwatch app is free. 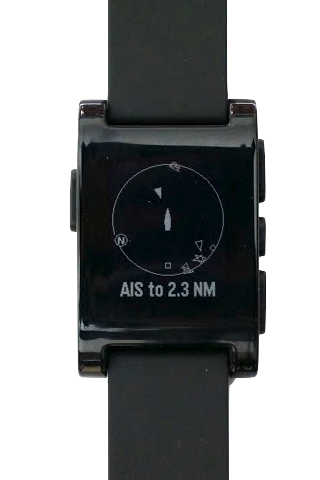 Read more in the SeaNav Pebble user guide and get the free App via the Pebble Watch setting in SeaNav.